Bringing valued-added process enhancements to the changing Telecommunications Industry. Acceptance of connected technologies in the US is just starting to become mainstream. Those in the built environment sector all agree that there’s a long way to go to catch up with the rest of the world. The accelerated growth in this space and CTE is the one place where all stakeholders can go to see the newest technologies. 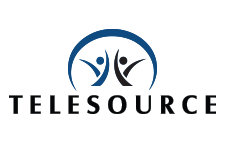 TeleSource Communications is a unique provider of Telecom Expense and Inventory Management (TEiM) software ensuring visibility and control over the diverse communication technologies. Focus in these technologies will help shape the building and smart city network architectures of tomorrow. Their award-winning proprietary software and methodology actively monitor devices and hardware within data networks and connections to edge devices within the IoTs. 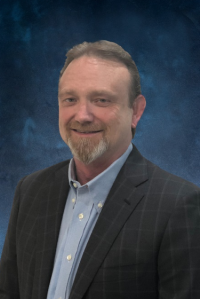 Ronnie Bice, CEO, with his over 30 years of experience in the IT sector and 22 years with TeleSource brings a tremendous amount of value and vision of process enhancements to the show. The Connected Tech Expo Advisory Board consists of many of the industry’s top executives. Their involvement is vital in the development and direction of the event and its education program.